Get light and bright locks this spring with these all natural ways to lighten hair! Lemon juice is the age-old, tried-and-true method for lightening hair. 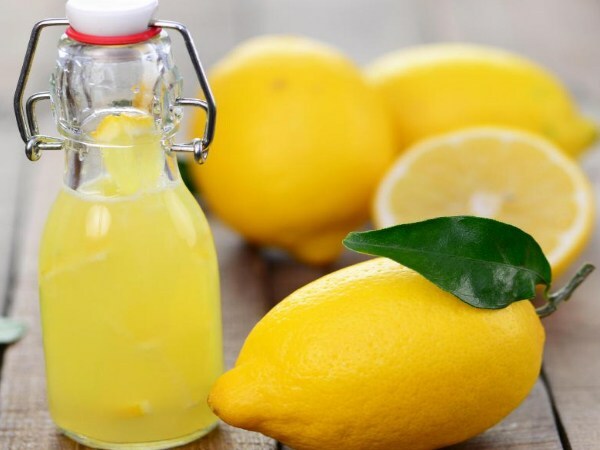 Simply combing fresh-squeezed lemon juice through your hair before hanging out in the sunshine can be very effective for achieving lighter locks. Ever notice after a beach vacation that your hair is a little lighter? Sea salt combined with sun exposure is a hair lightening match made in heaven. Fill a spray bottle about ½ full with warm water and add a tablespoon or two of sea salt and let it dissolve. Take the spray bottle along with you to the patio, to the pool, wherever outdoors and give your hair a spritz while you relax in the sun for 20 minutes. Later rinse and wash as usual. 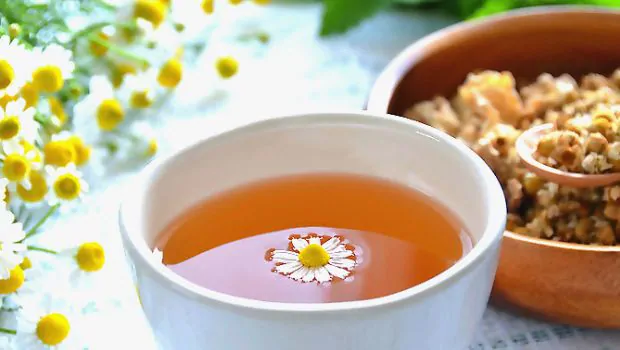 Chamomile tea can be used to lighten hair all over simply by brewing a cup, letting it chill, then transferring the tea to a spray bottle and spritzing it onto hair then lounge in the sun for 20-30 minutes. 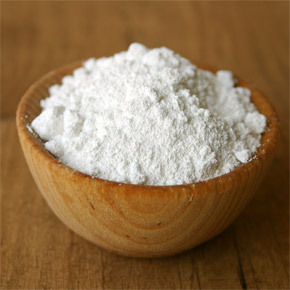 Baking soda is also a natural hair lightener that can be mixed with a small amount of water to form a paste, then smeared on the sections of the hair that you want lightened. Let it sit for 15-20 minutes then rinse and wash as usual. For a hair lightening boost try this out! Bring the water to a boil and steep the tea for 15 minutes. Set the tea aside in the fridge and allow to chill. Once chilled, combine tea, baking soda, sea salt, and coconut oil in a bowl and mix. 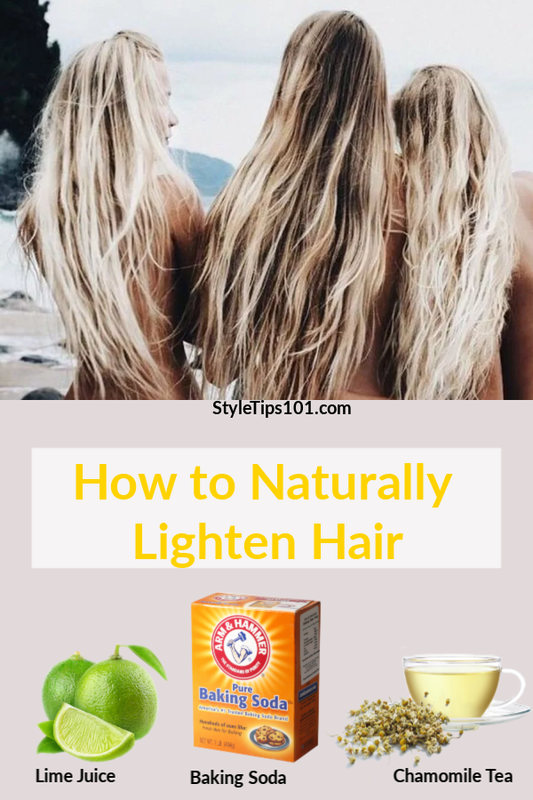 Apply the mixture to the sections of hair you wish to lighten. And, if it’s sunny out, grab an icy drink and a lounge chair and enjoy yourself for 20 minutes. Rinse and wash as usual.